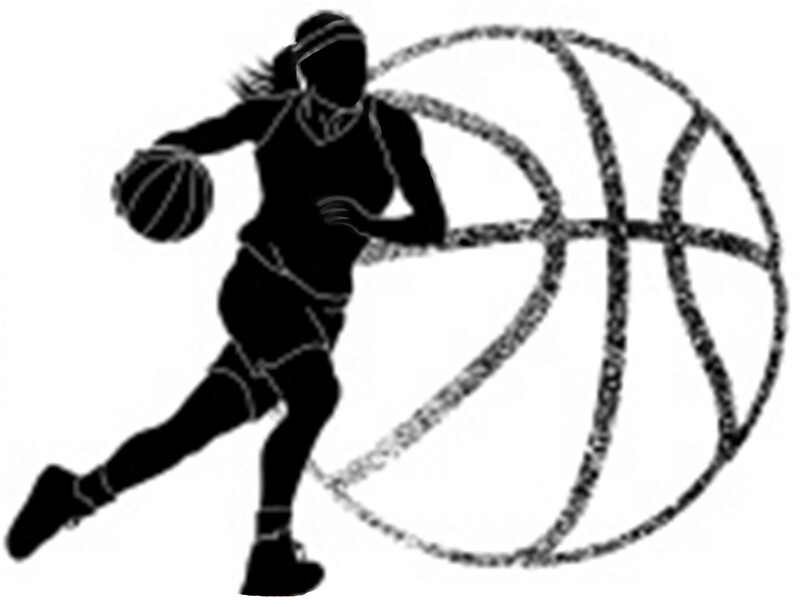 On Friday 1st and Friday 8th March, there will be girls basketball taster sessions in the gym after school from 3.15-4.15pm. All girls are welcome from years 7-9. 'Twenty Club' points will be awarded for those who attend.